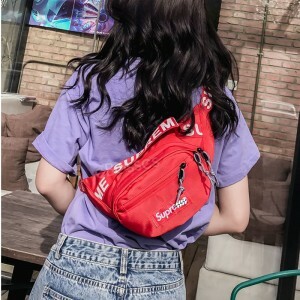 100% brand new, unique and stylish. Take your car keys, smartphones, ID, wallet, credit cards, cash or passport on any wet adventure. Will protect your valuables in all conditions. 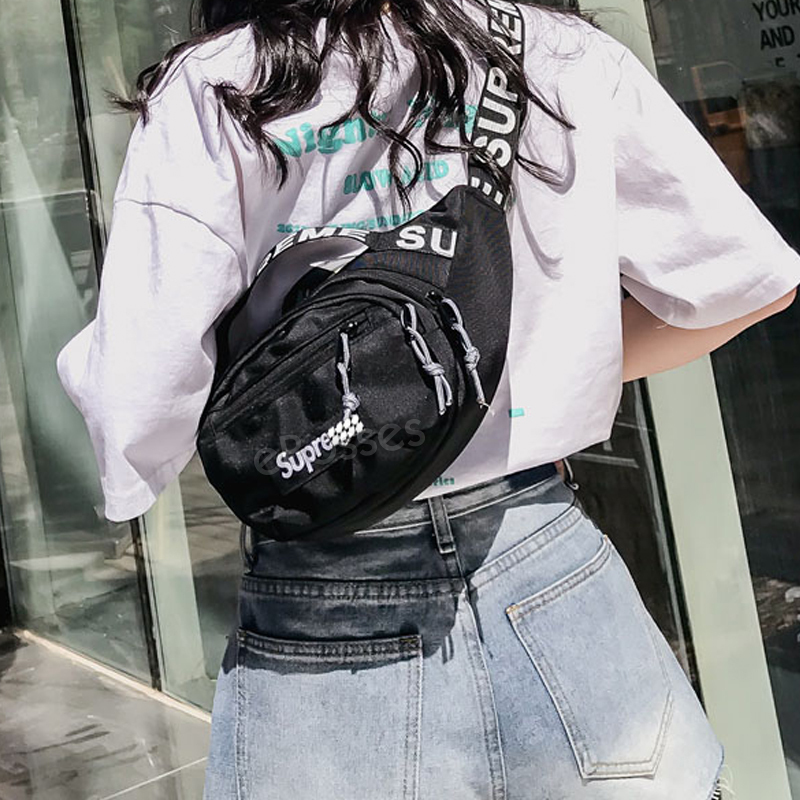 ADJUSTABLE WAISTBAND: The belt comes with adjustable buckle, easy to adjust the tightness according to waist; Comfortable to take with. 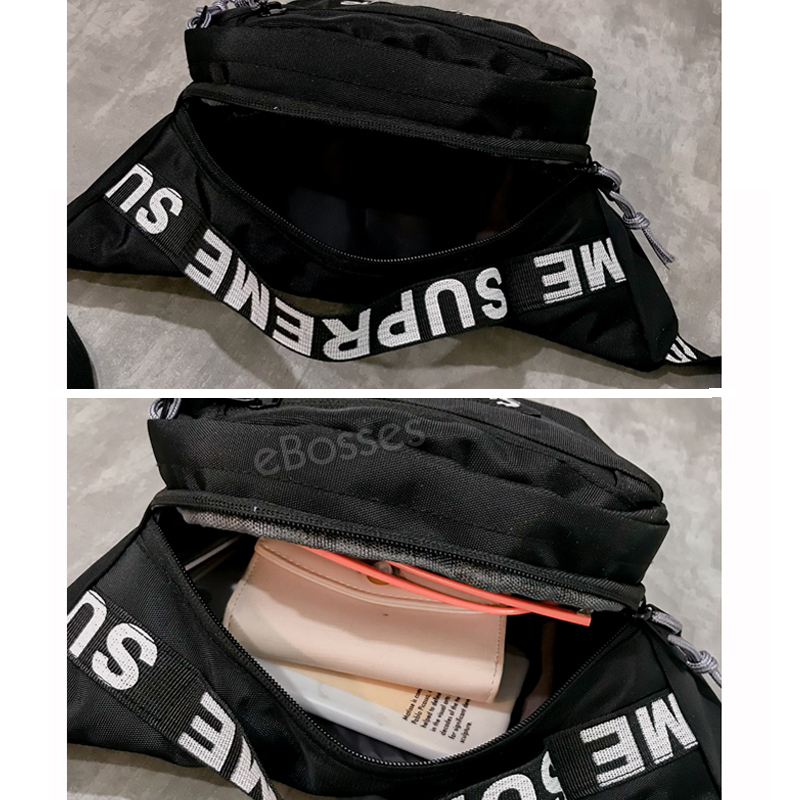 Double zipper puller for you to save your belongings. 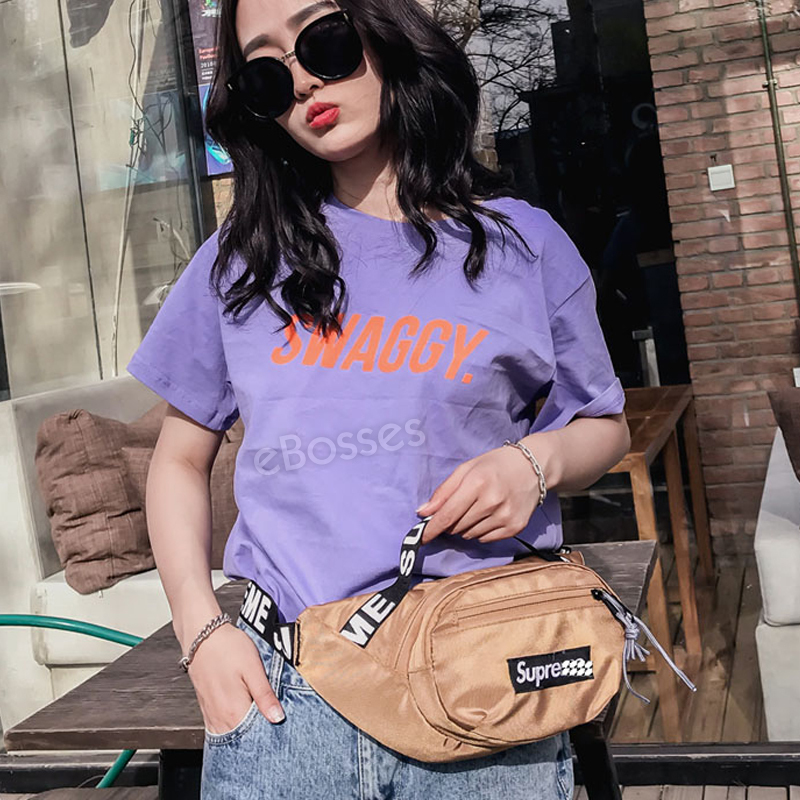 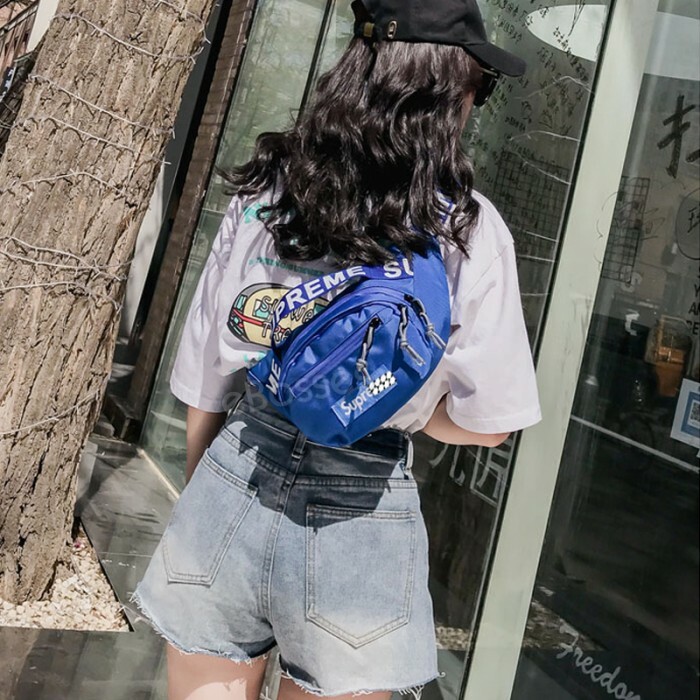 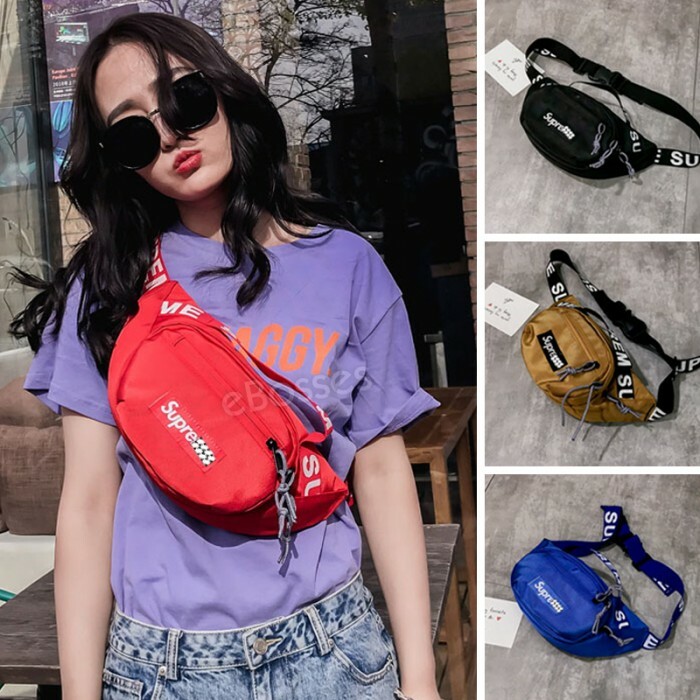 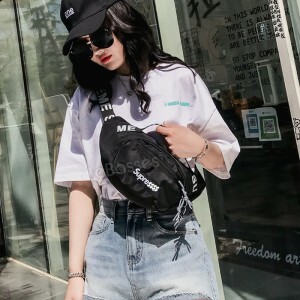 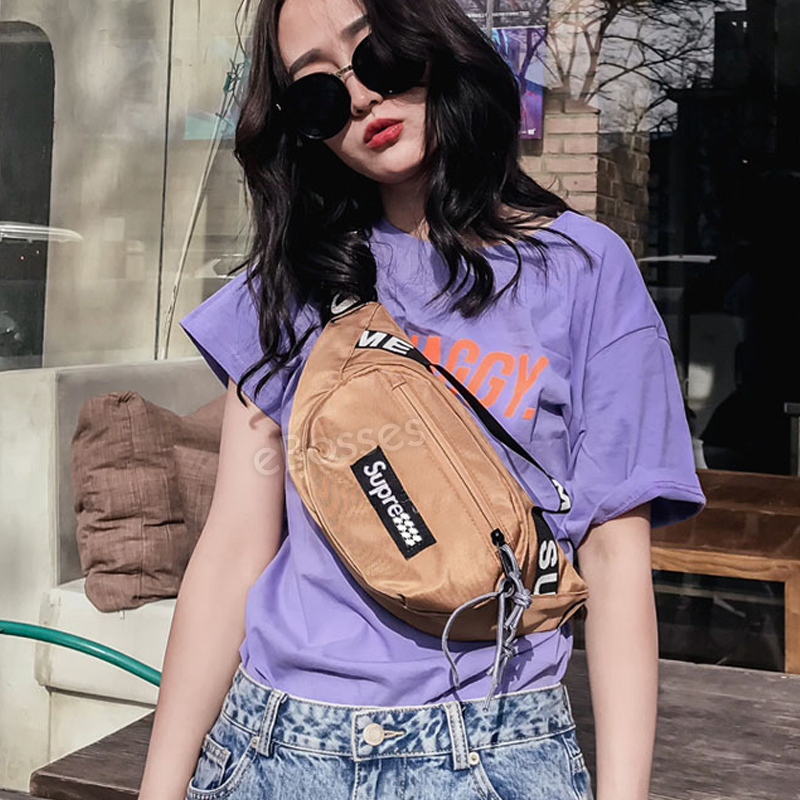 ENJOY OUTDOOR ACTIVITIES: Utility belt pouch suitable for fitness outdoor sports, running, hunting, hiking, cycling, jogging, travel, treadmill, festival, camping and leisure life.